Short sales can sound like an amazing opportunity and a great deal for real estate investors looking to make a profit. They provide an opportunity to purchase a property at less than what is currently owned on it, and to walk away from the sale with free-and-clear ownership. That said, short sales can often be extremely complicated and difficult to navigate, and aren’t always the unbelievably good deals that buyers often think they will be. 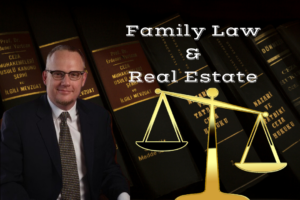 Steve Wilde of Wilde Law Firm, PLLC sat down with Asheville Real Estate News to discuss the specifics of short sales, what’s involved in their conduction, and how potential investors should approach them. Read on to learn more! Wilde, who has worked as both a real estate attorney and an investor, focuses specifically on short sales in his current work. He sees this segment of the real estate industry as a stable one that will always exist, because people will always find themselves in default on their loans and underwater. Oftentimes, a short sale is the best way for a homeowner to get out of a tight spot when they can’t afford to continue paying their mortgage. 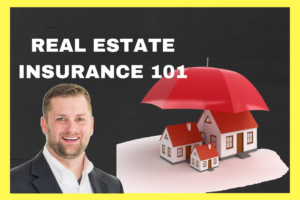 A short sale, as indicated by its name, is essentially a short payment – the buyer is asking the lender or fiduciary to accept less than full payment for the property, in exchange for taking it and the associated headache off their hands. It’s important to remember, Wilde says, that lenders are not in the real estate business – they’re in the money business. They do not own the property, and nor do they want to – they own the loan, and it’s their primary goal to get it back, with interest. 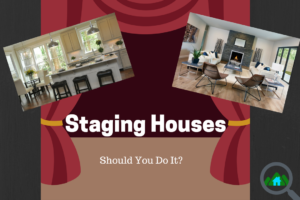 If their choice is between getting nothing back from an owner who simply cannot pay or taking a relatively small loss but still recouping some of their original loan, they will usually choose the latter; short sales are one way for them to do this. Still, though, the lender would rather not take a loss, and for that reason short sales are rather strict and tricky to navigate. “There are four requirements for a short sale,” Wilde says. “Number one, you have to have a market price offer.” This may come as a surprise to some potential short sale investors, who have heard stories of other investors getting amazing deals on good properties. In reality, a short sale can be for no less than the lowest comparable market price, after accounting for any repairs that may need to be made. A roof, foundation, water damage, mold, or HVAC that needs fixing may allow a buyer to come in under market price, but only by the actual cost of fixing those issues. Otherwise, the short sale offer must be within the sold-comps range. The second requirement for a short sale, according to Wilde, is that every party listed on the property’s note must be in full participation in the sale. Additionally, the current owner must be late on payments and in default, owing more on the home than the lowest comp-sale, and must be able to demonstrate an involuntary hardship that has prevented them from continuing to make payments on their mortgage – this hardship can be a curtailment of income, divorce, medical issue in the family, death in the family, or a relocation more than 75 miles away. There is, Wilde says, no gray area here – either you meet these requirements and have a short sale, or you don’t. 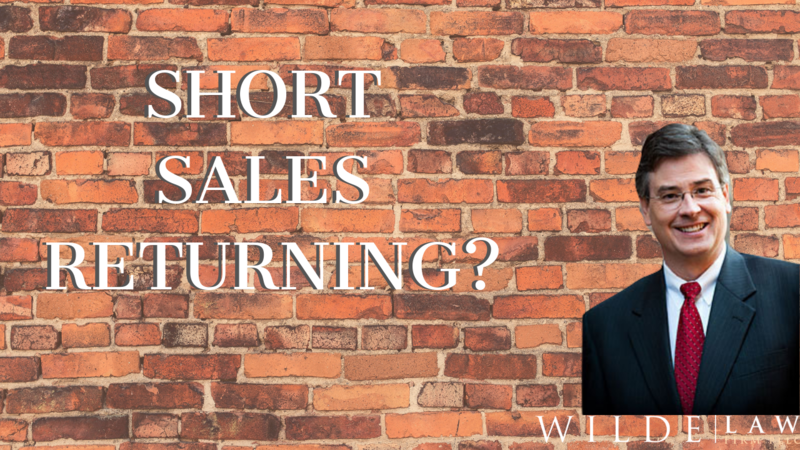 While no one can predict the future with any real certainty, Wilde feels confident in the outlook for short sales moving forward. Short sales will always be a part of the market, he says, because they’re often the best option for sellers who are underwater. Right now, the short sale market is fairly slow, because the overall real estate market is quite solid. But, Wilde says, as the market cools that may change. “Whatever is the cause of the next recession,” he says, “depending on how bad it is, that’s going to tell us how many short sales we’re really going to see.” And, while he certainly doesn’t look forward to a deep recession, Wilde is excited about the opportunities that short sales may bring to investors, now and in the future. Visit WildeLawFirm.com to find out more about Steve Wilde and short sales!